EDINBURGH, Scotland –Raasay Distillery has reached an agreement with Vision Wine & Spirits, LLC to import their Single Malt Scotch Whisky into the US marketplace. Raasay began producing whisky in September 2017. It is owned by independent Scottish whisky company R&B Distillers. Co-founder Alasdair Day embodies this coupling: his great-grandfather, Allan MacDonald, hailed from the Hebrides, while his other great grandfather, Richard Day, was a master-blender in the Scottish Borders during the early 19th Century. 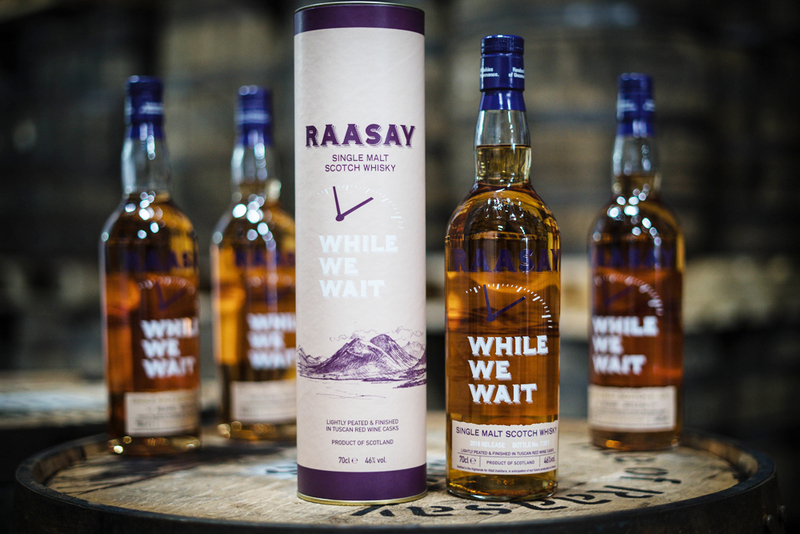 The distillery is presently producing a sourced Highland single malt whisky called While We Wait as they wait for their own Raasay Single Malt to come of age in 2020. The Raasay Single Malt will be elegant, fruity, and will have a light touch of smoke and peat. Vision Wine & Spirits, LLC is a division of the Martignetti Companies, the 7th largest distributor in the United States, and an independent family-owned business since 1908.